Fire has shaped the Australian landscape and the lives of Australians for thousands of years—and will continue to do so as the climate changes. For all our advances in prevention and prediction, planning and communication, bushfires keep claiming our lives and our homes. How can we avoid another Ash Wednesday or Black Saturday? Danielle Clode has lived in the bushfire danger zone and studied the past and recent history of fire management and fire-fighting. Here she tells the complex story of Australia’s relationship with fire, from indigenous practices to country fire brigades and royal commissions—as well as her own story of living with the threat of fire. 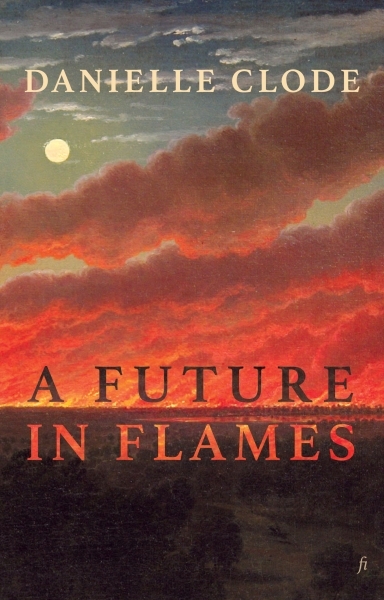 A Future in Flames is a vivid history, a sombre reflection and an invaluable guide for living and dealing with fire.